Kent Motel features multilingual staff, a garden, and a picnic area. Wireless Internet access is complimentary. Onsite self parking is complimentary. 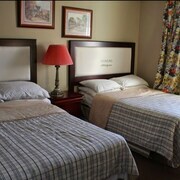 Situated in Chatham-Kent, this motel is within 1 mi (2 km) of Chatham-Kent Museum and Thames Art Gallery. St. Clair College Capitol Theatre and Velocity HD Golf are also within 2 mi (3 km). Along with laundry facilities, this motel has a 24-hour front desk and multilingual staff. Free WiFi in public areas and free self parking are also provided. Other amenities include a garden and a picnic area. All 24 rooms provide conveniences like refrigerators and microwaves, plus free WiFi and flat-screen TVs with cable channels. Guests will also find coffee makers, free local calls, and desks. 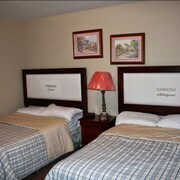 Kent Motel offers 24 air-conditioned accommodations with coffee/tea makers and complimentary toiletries. Flat-screen televisions come with cable channels and pay movies. Refrigerators and microwaves are provided. Bathrooms include bathtubs or showers. 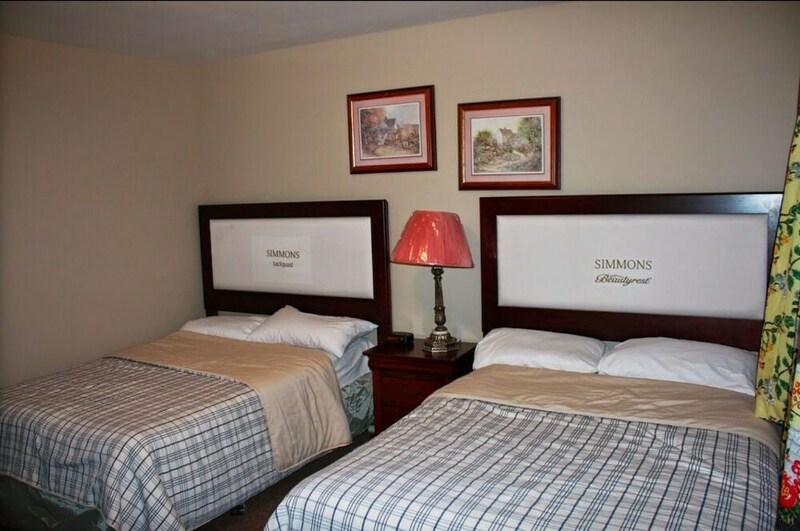 This Chatham-Kent motel provides complimentary wireless Internet access. Business-friendly amenities include desks and phones; free local calls are provided (restrictions may apply). Housekeeping is provided daily.